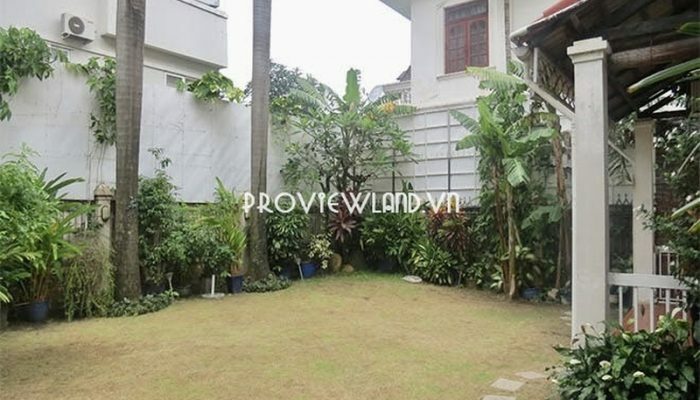 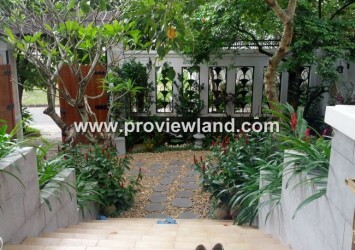 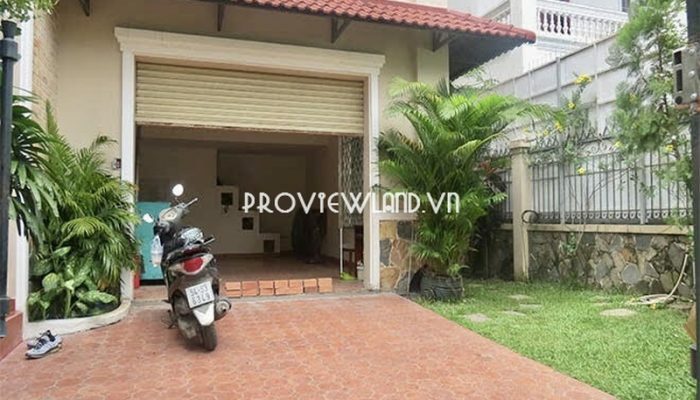 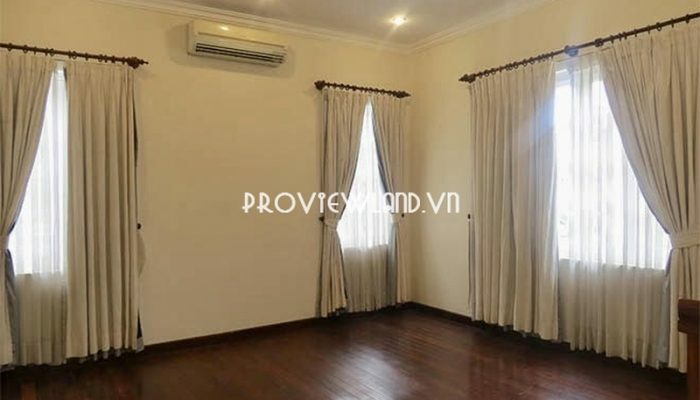 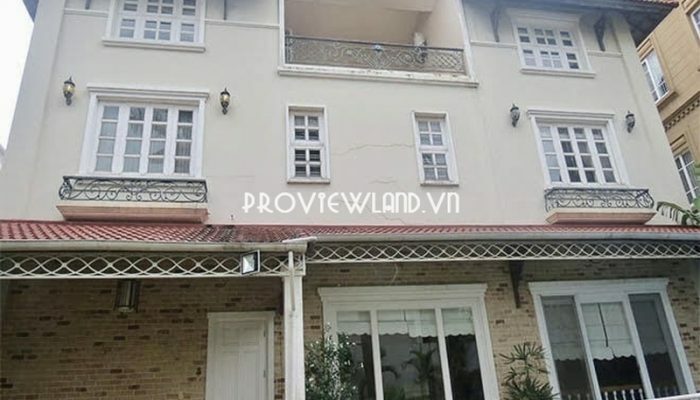 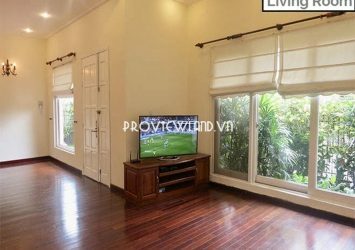 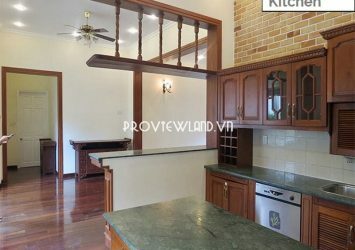 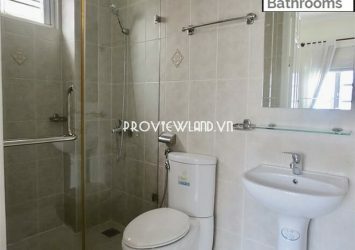 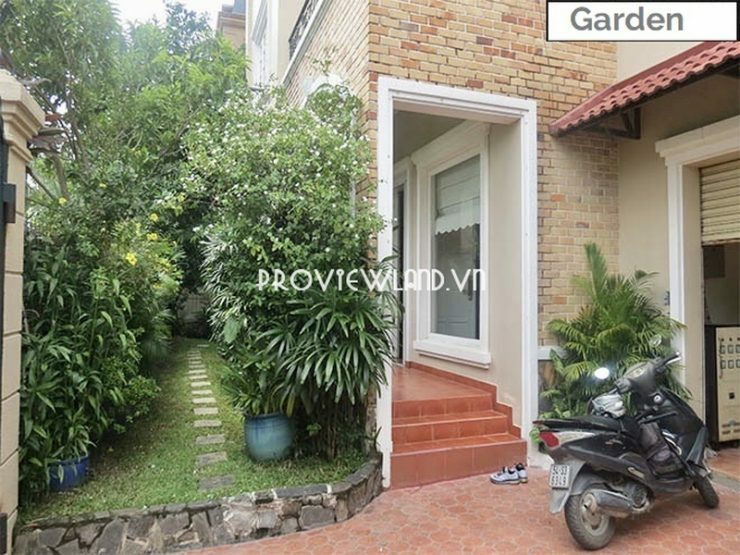 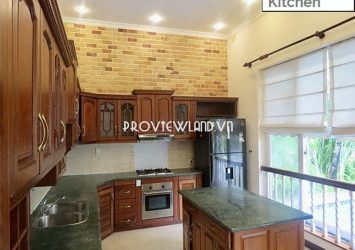 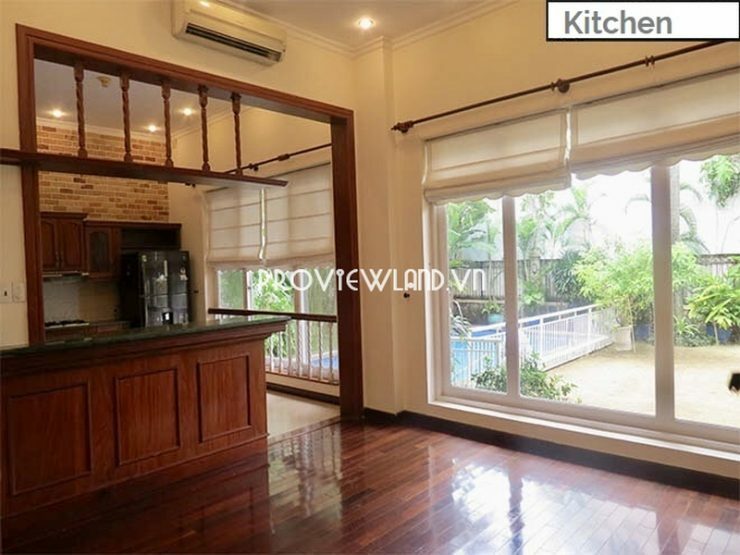 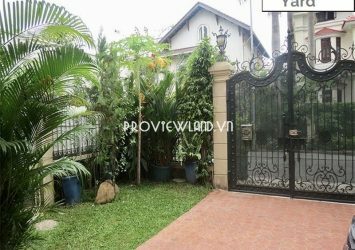 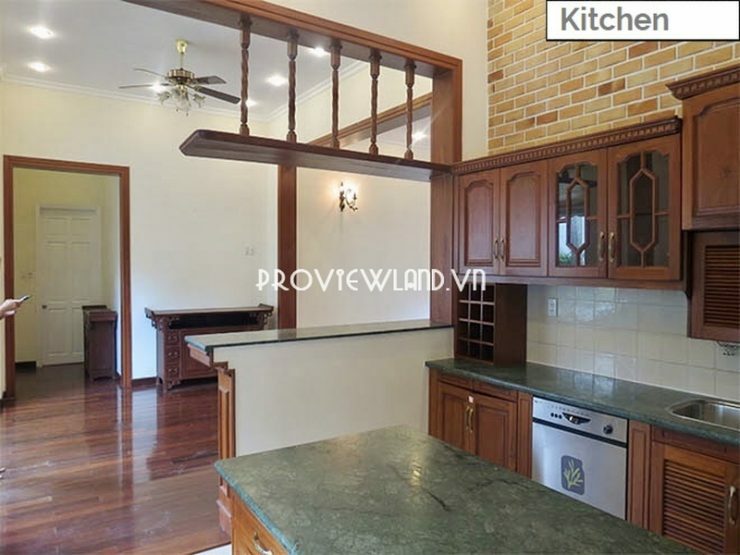 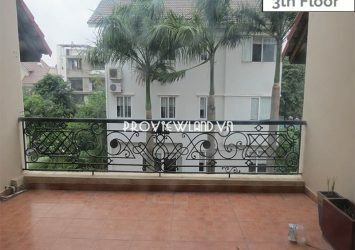 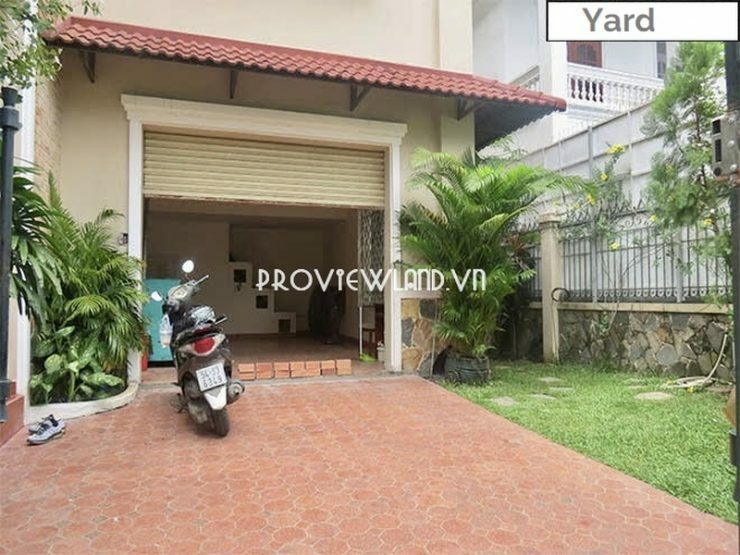 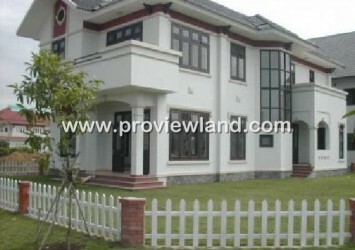 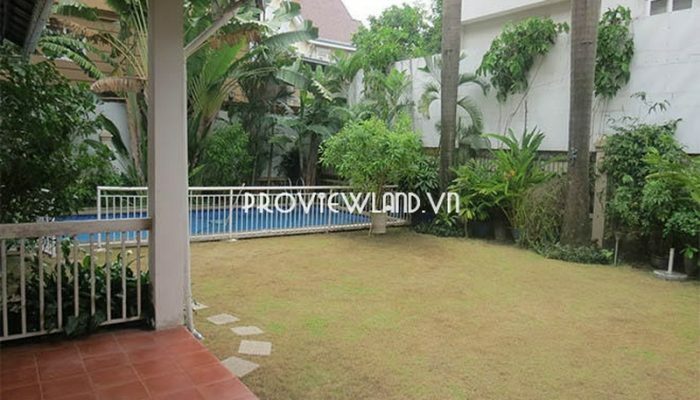 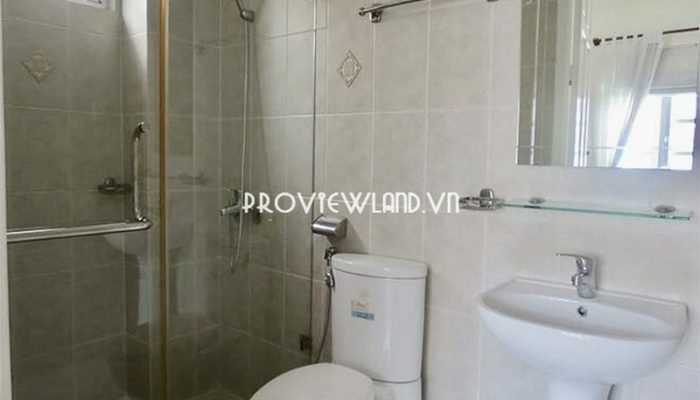 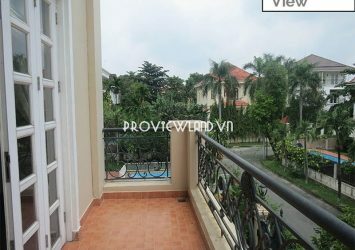 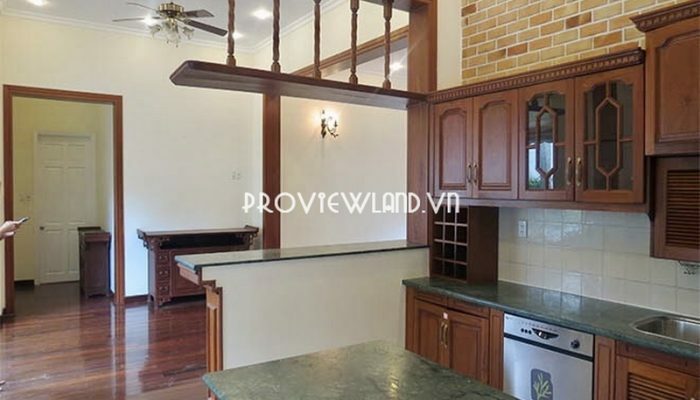 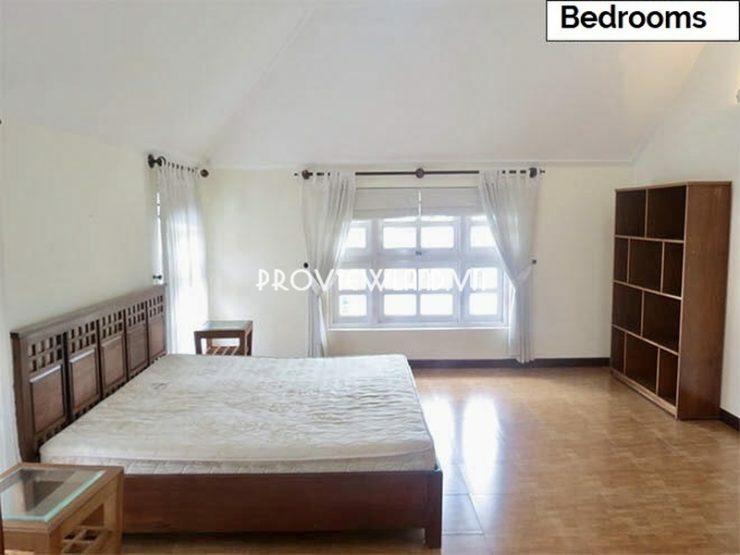 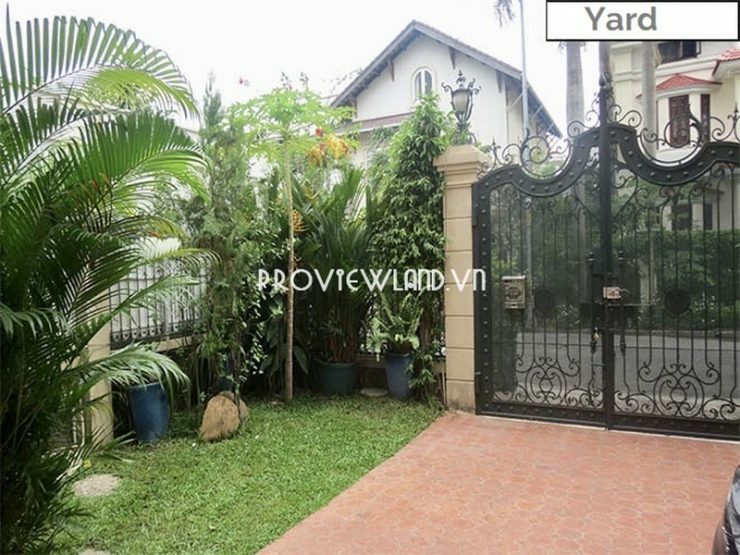 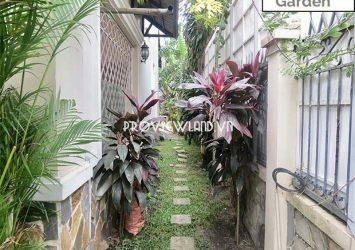 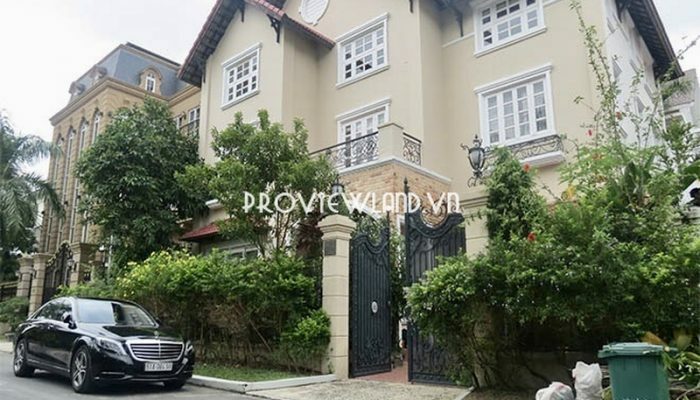 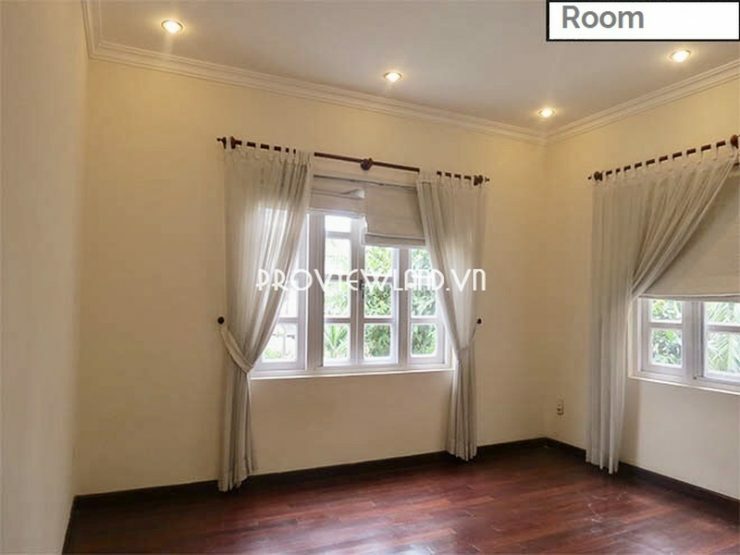 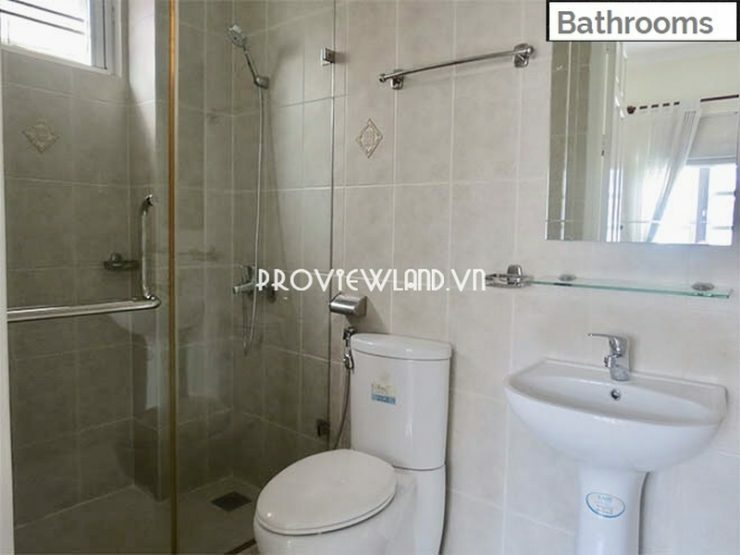 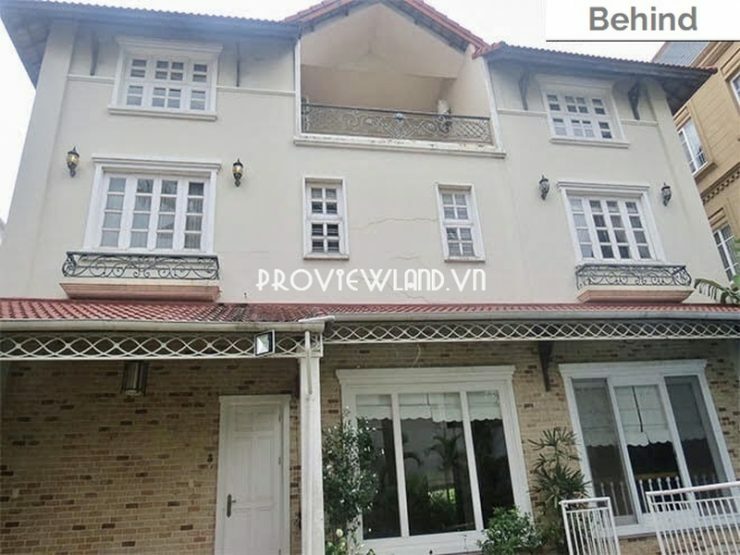 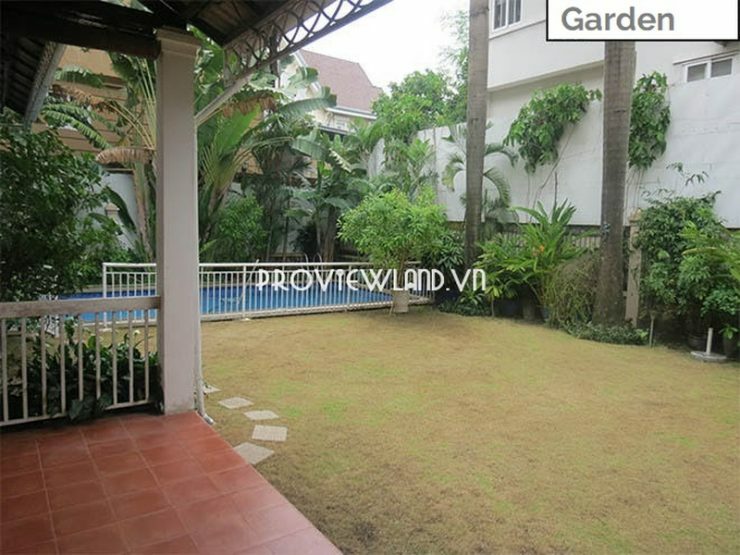 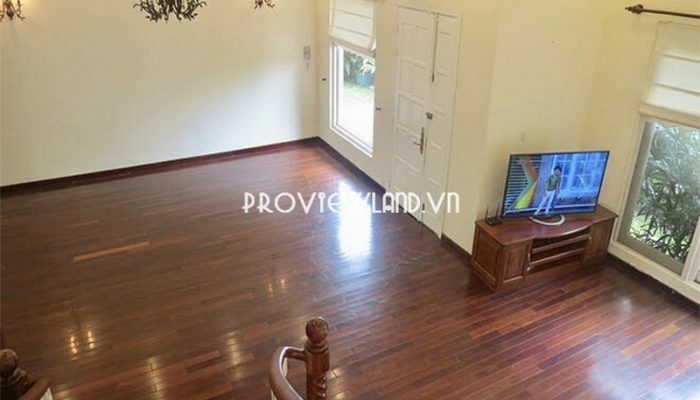 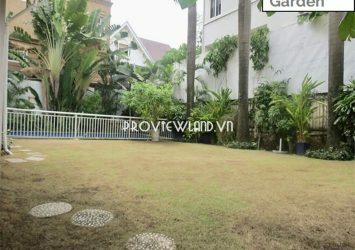 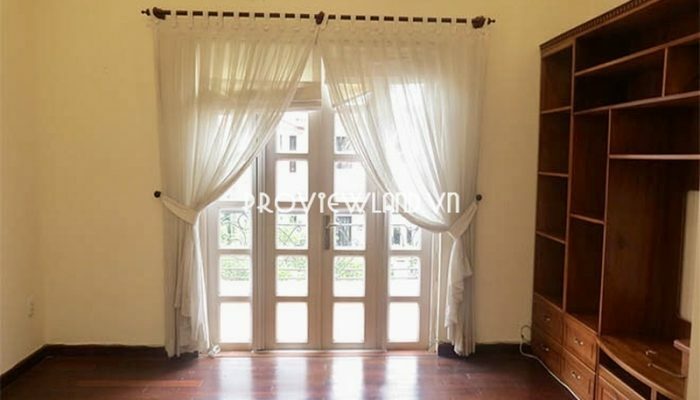 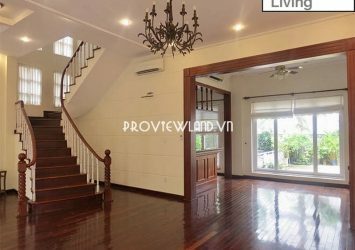 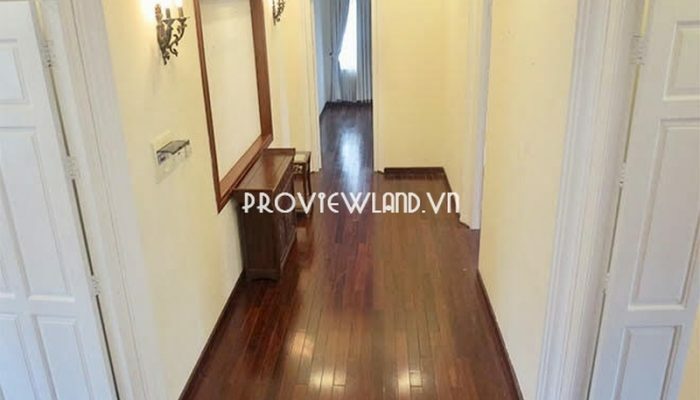 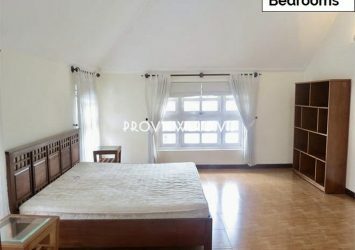 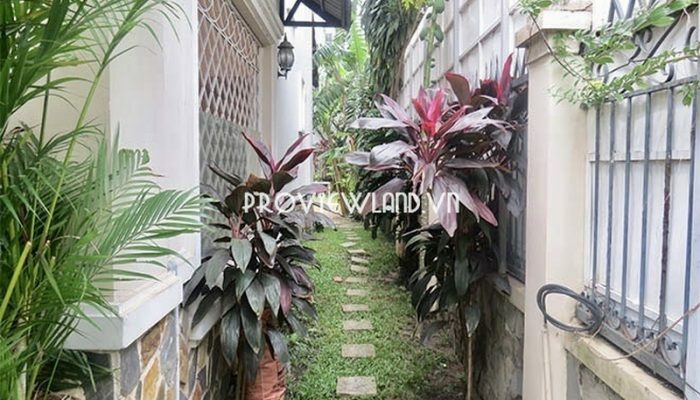 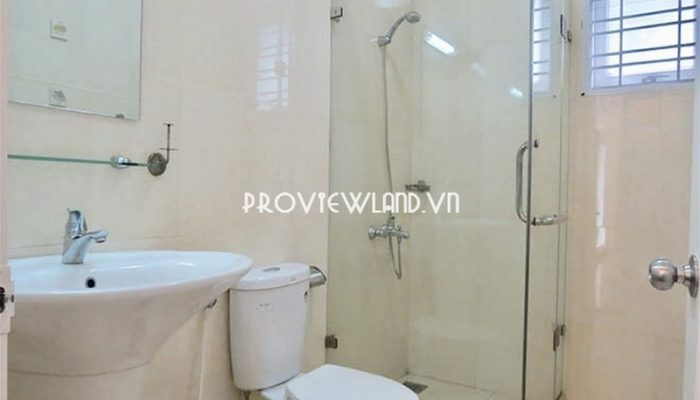 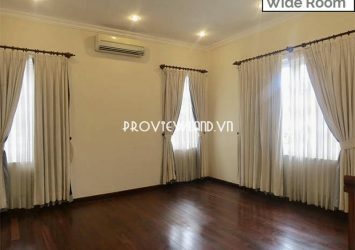 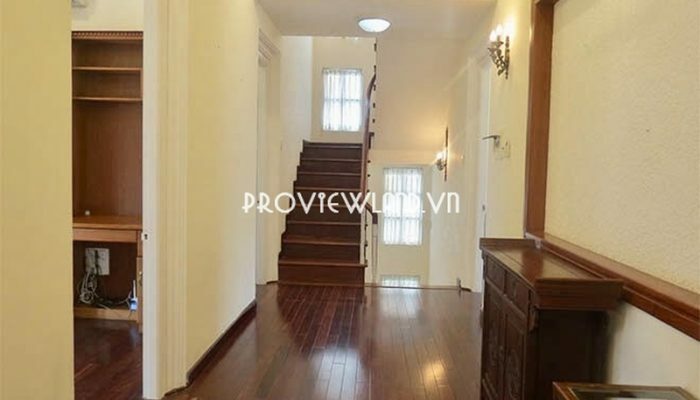 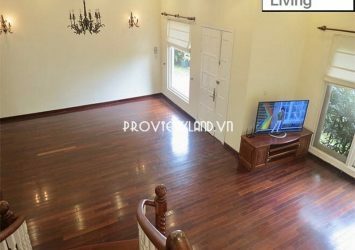 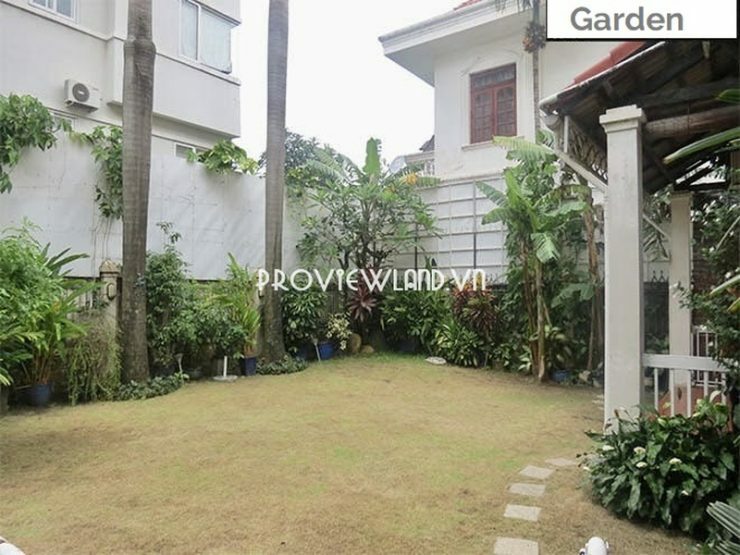 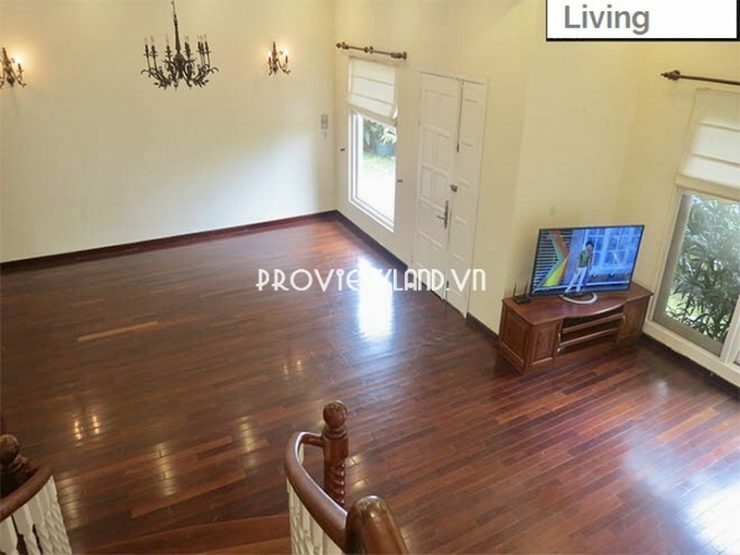 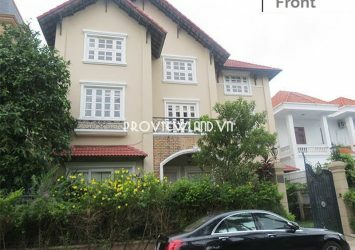 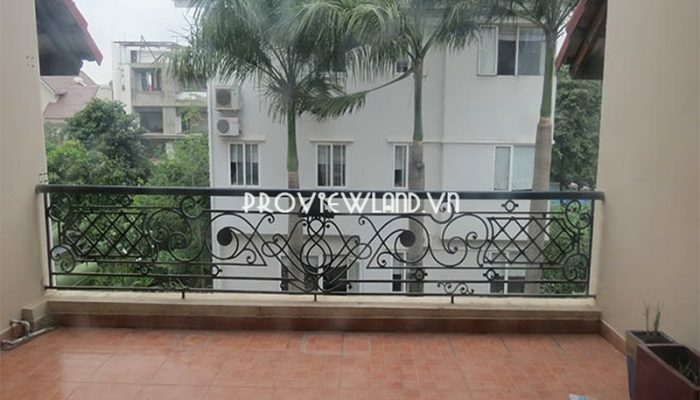 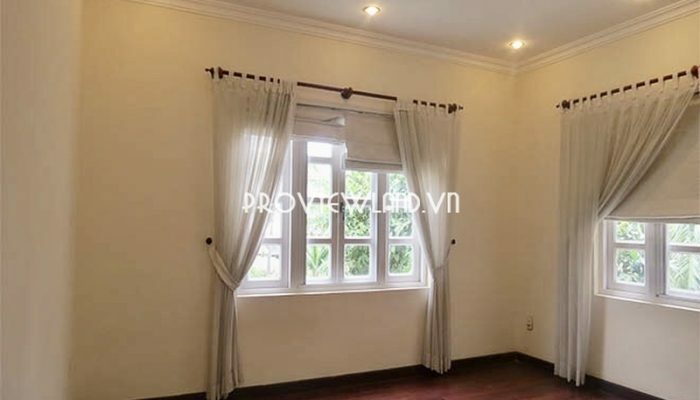 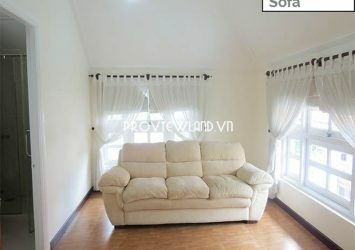 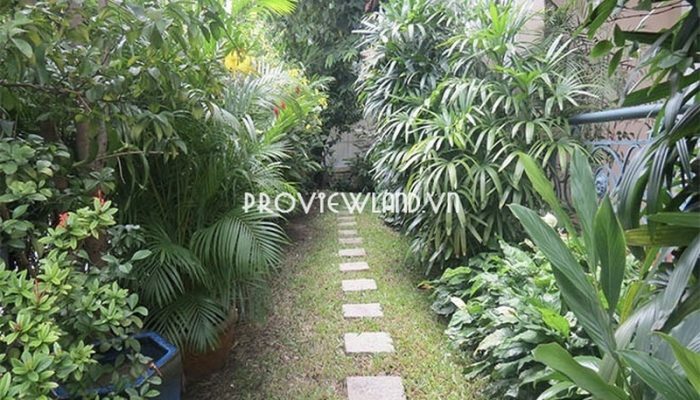 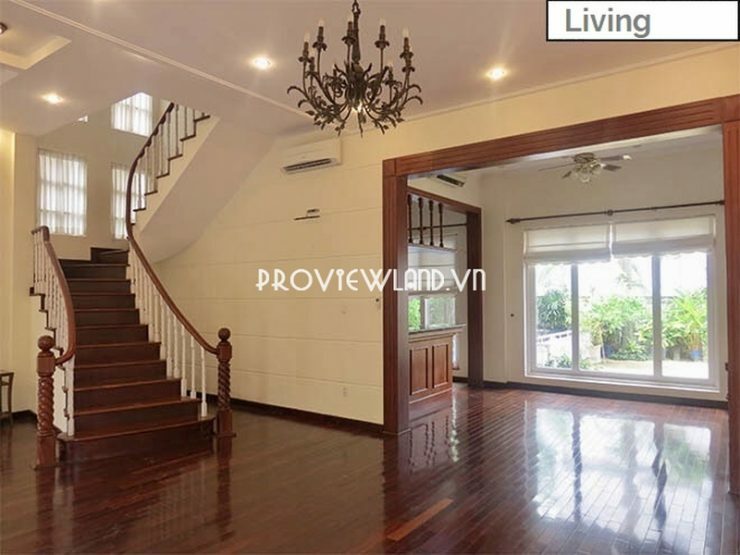 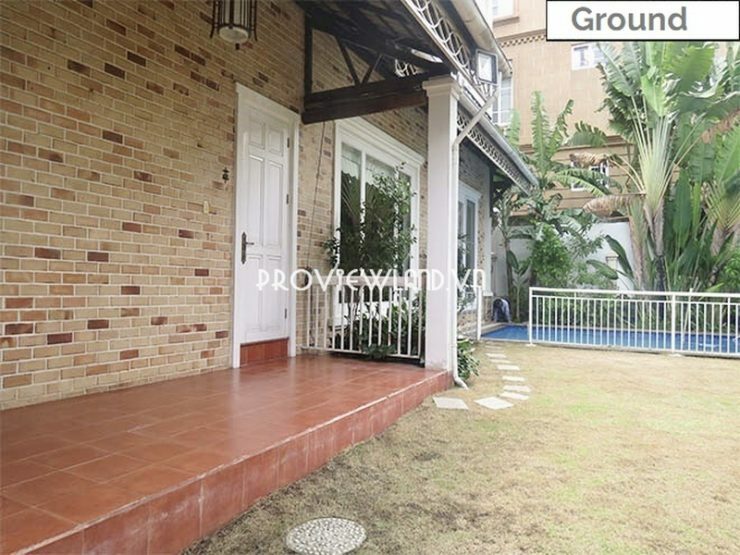 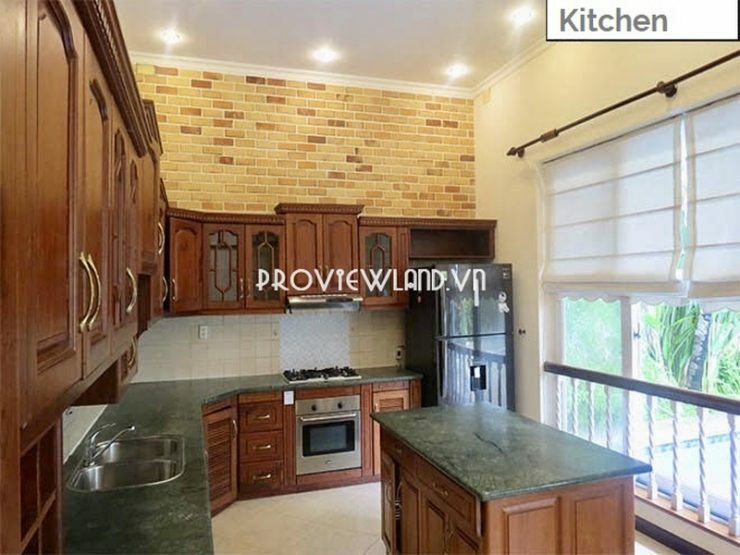 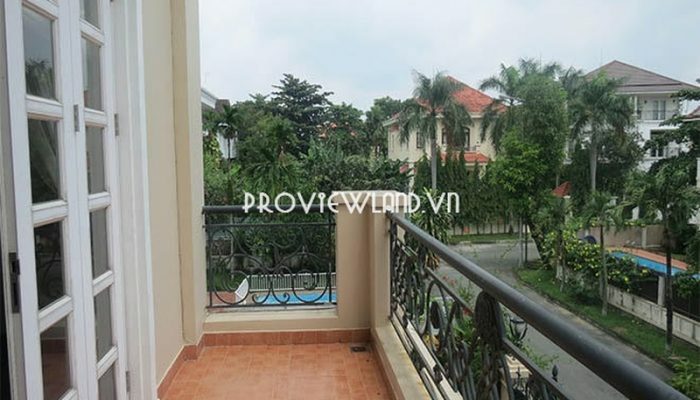 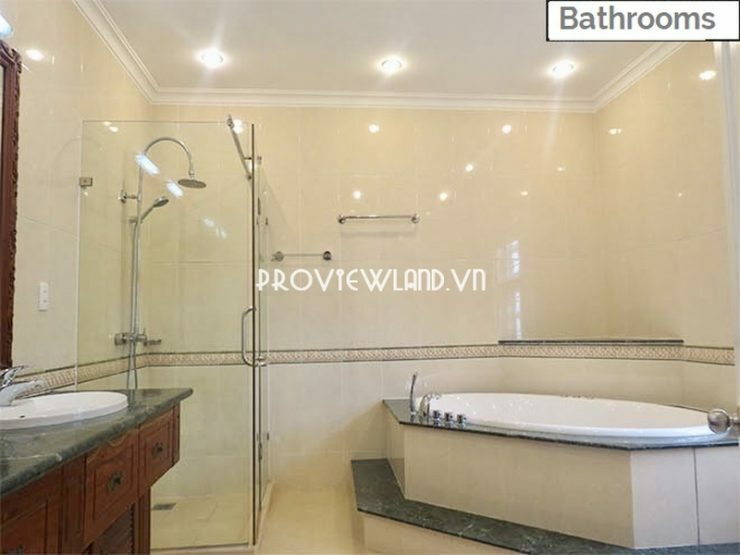 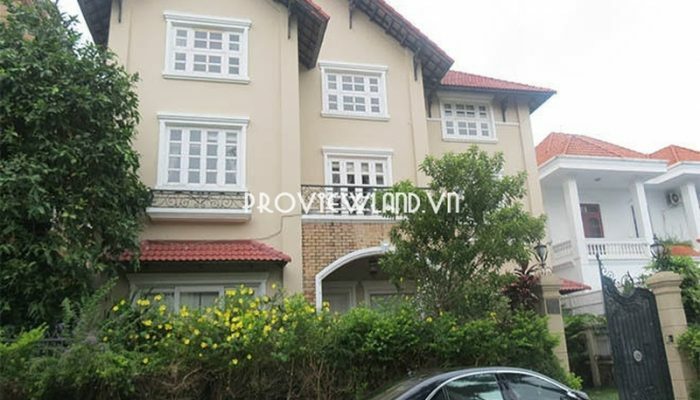 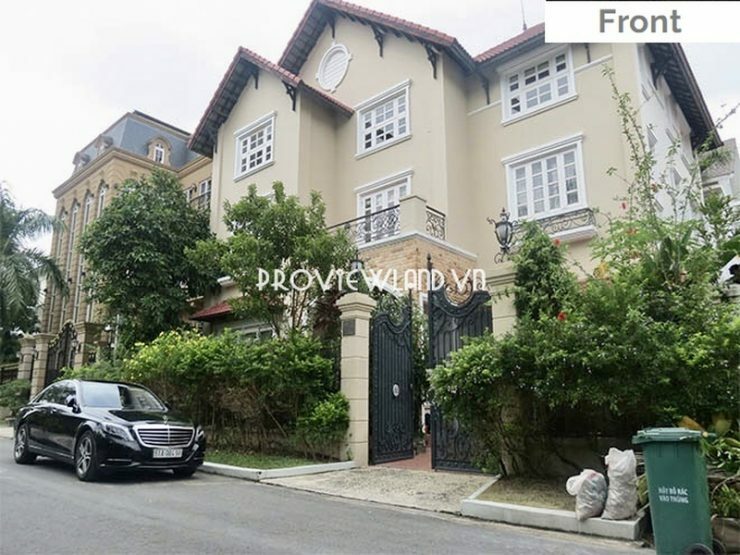 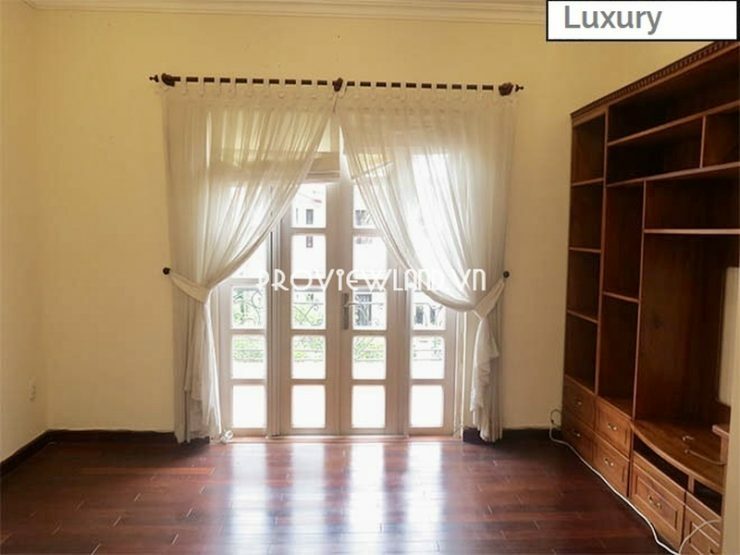 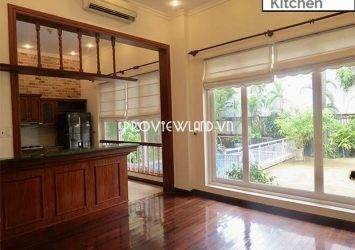 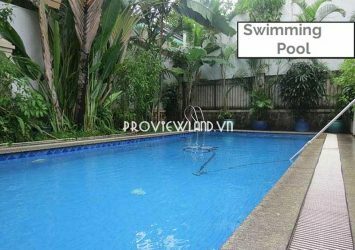 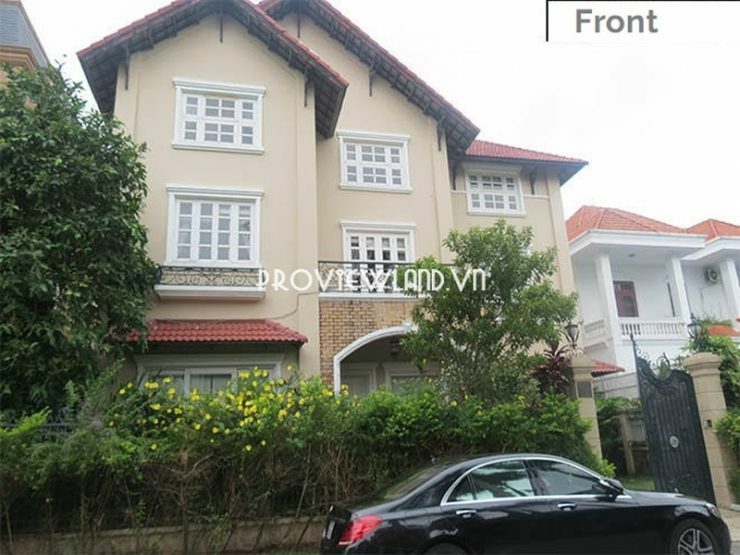 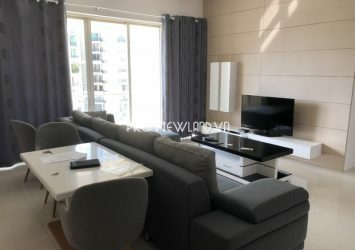 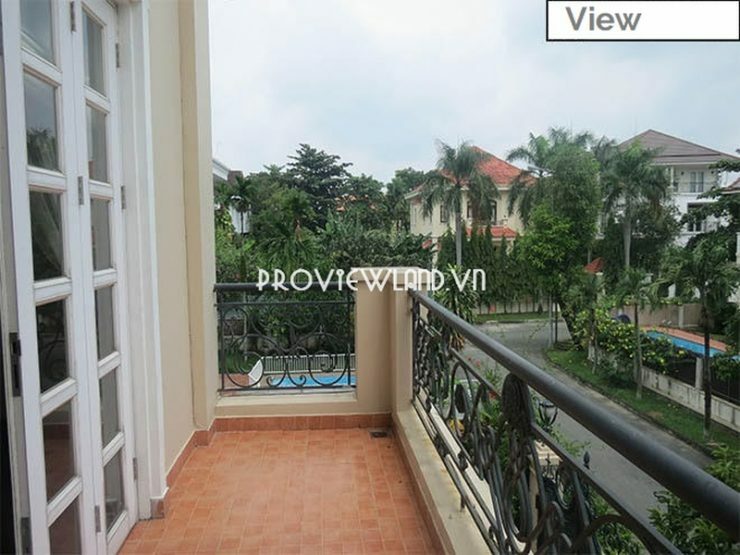 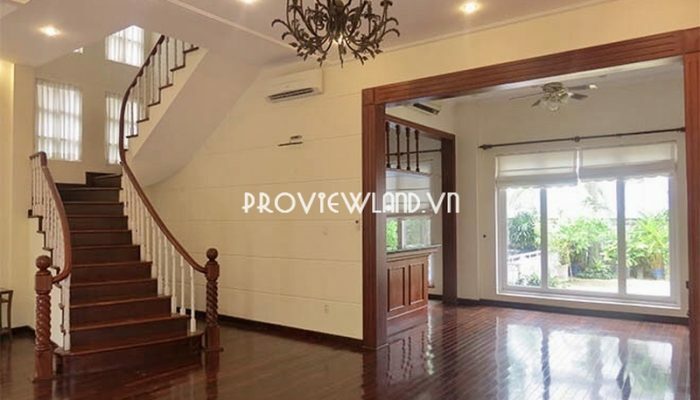 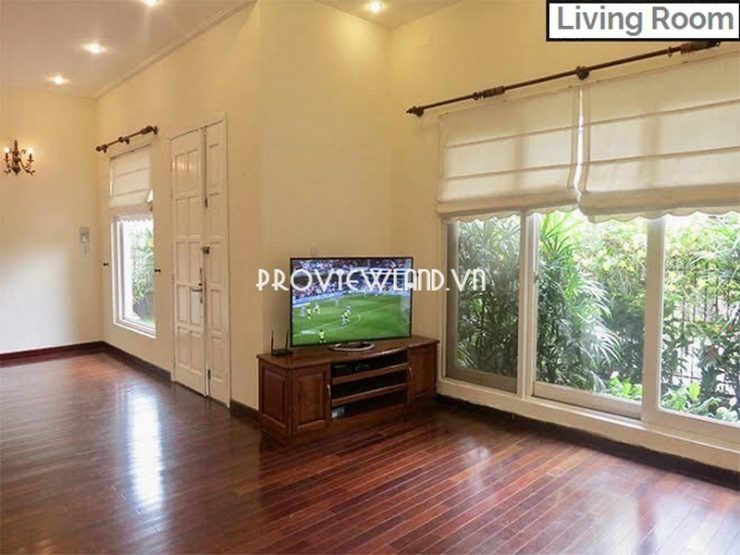 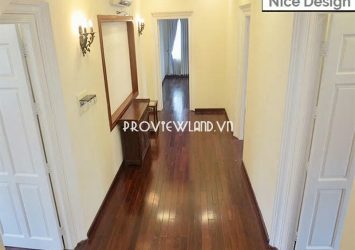 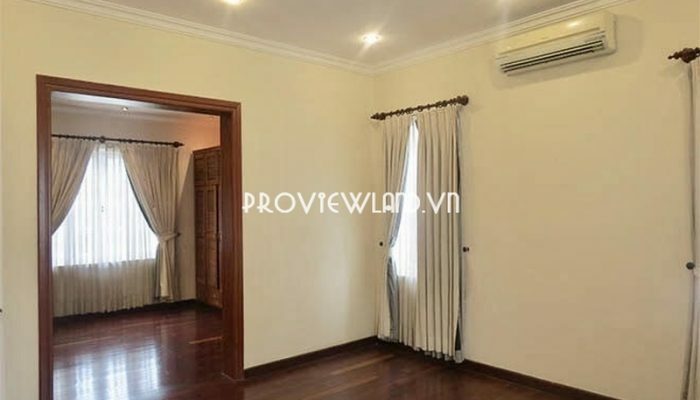 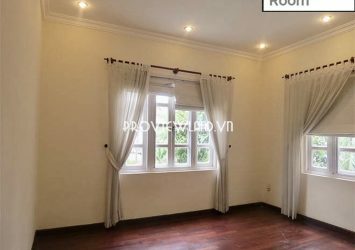 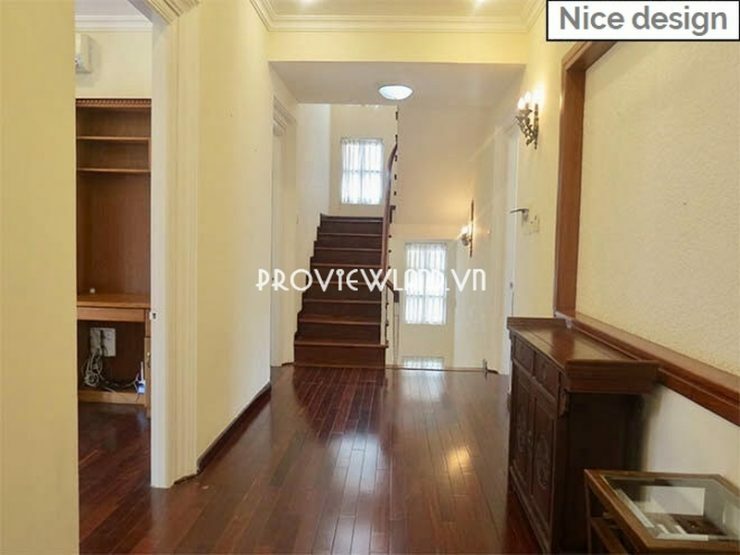 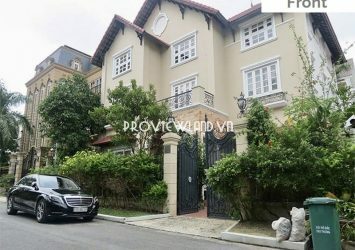 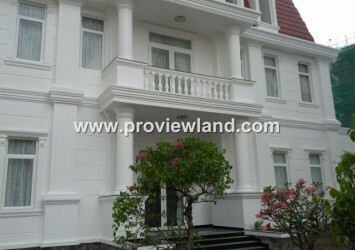 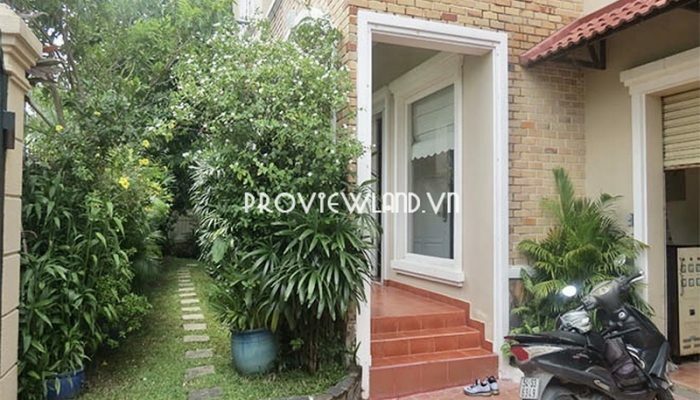 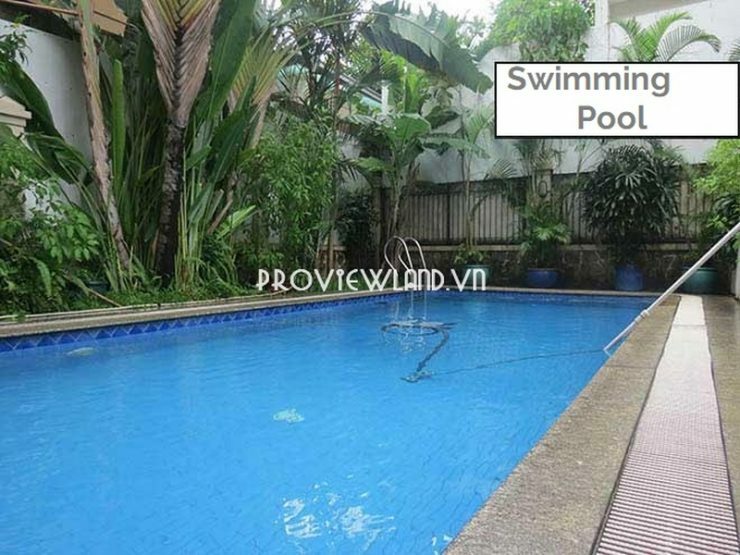 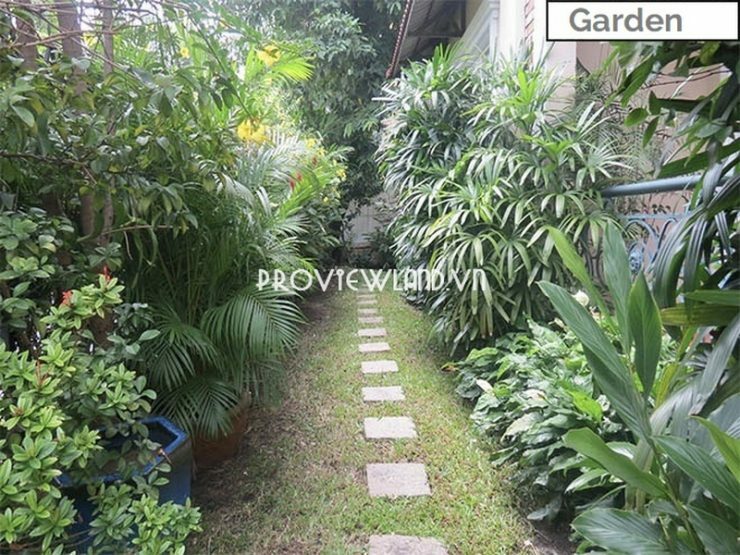 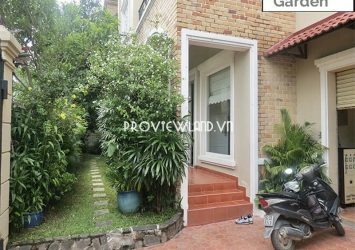 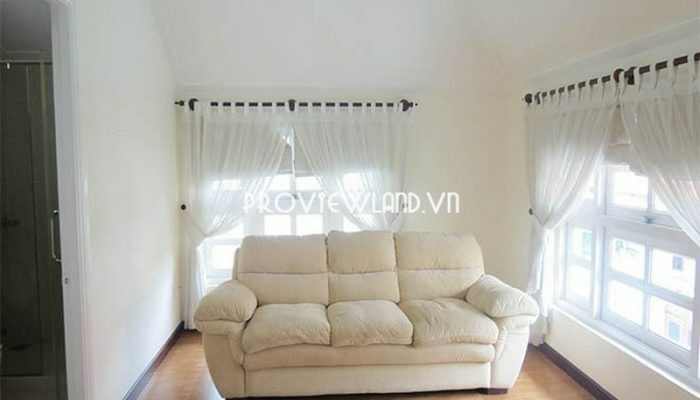 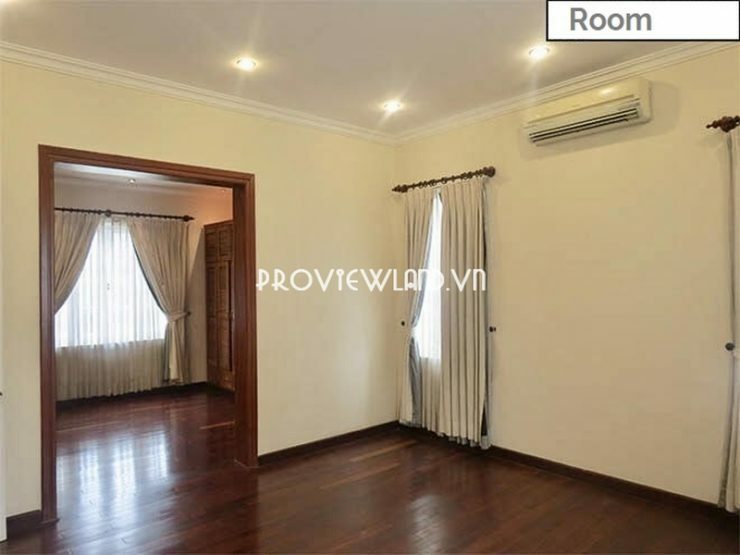 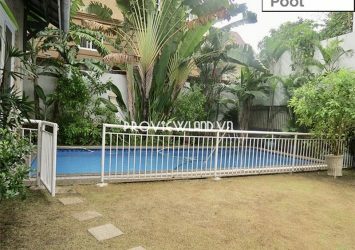 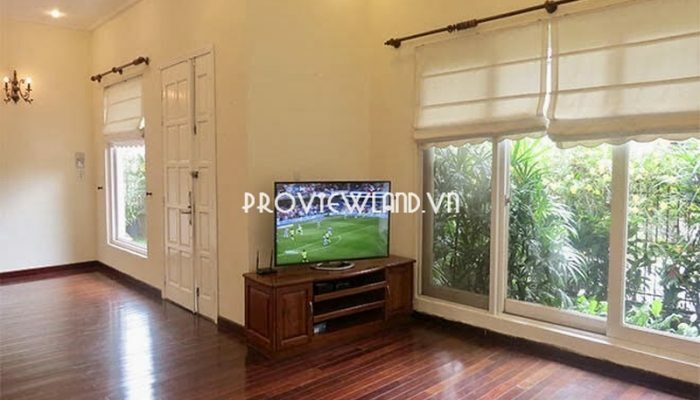 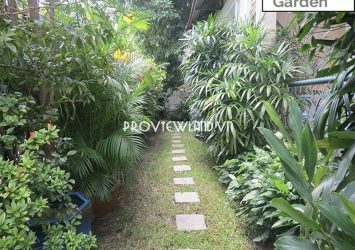 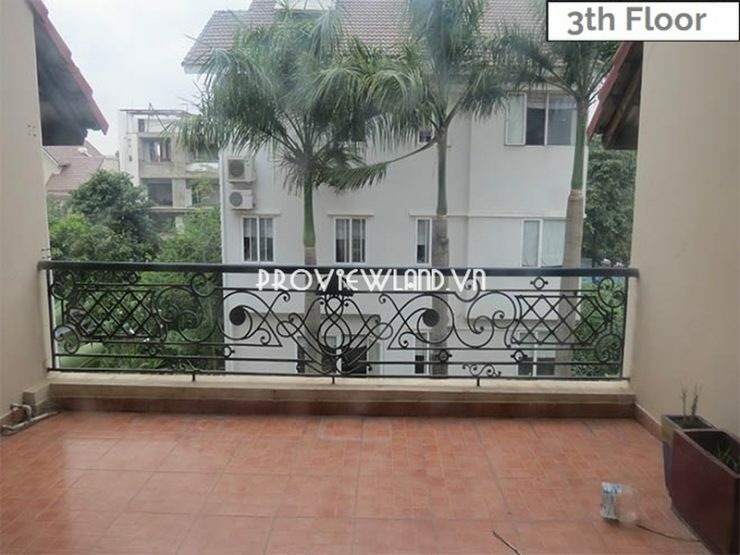 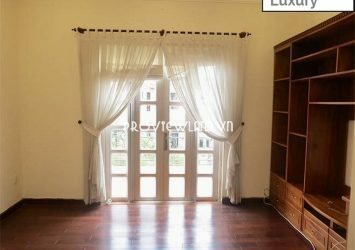 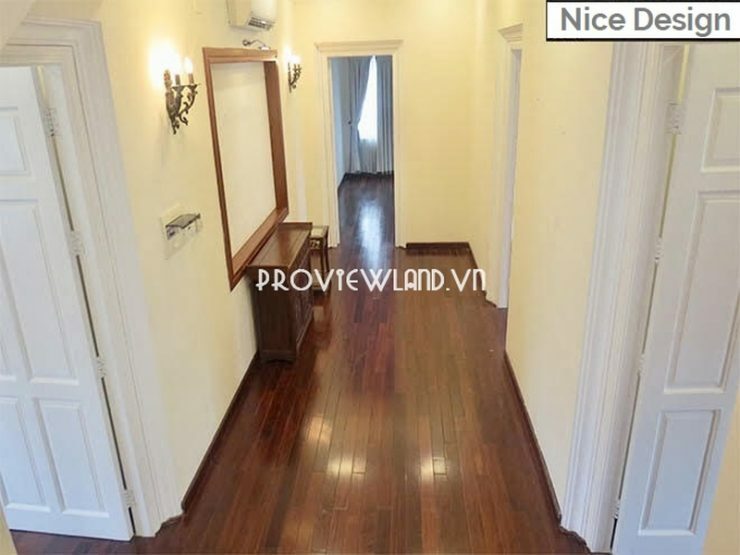 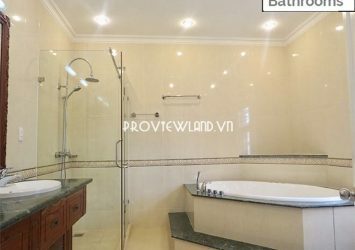 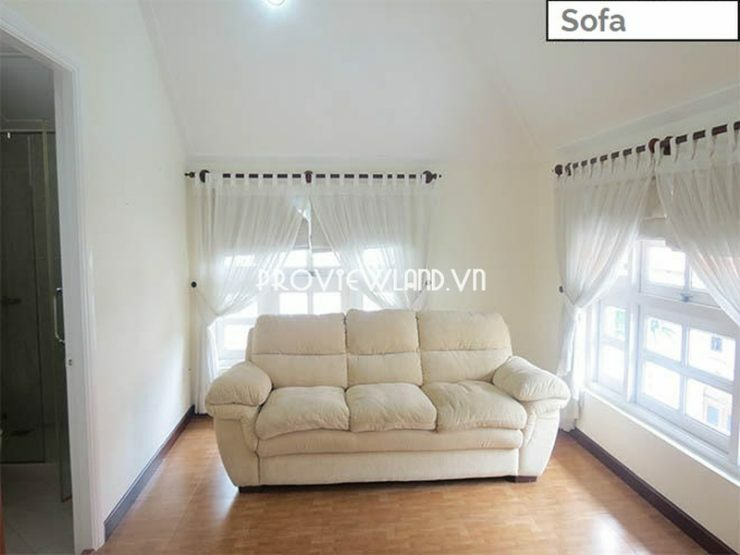 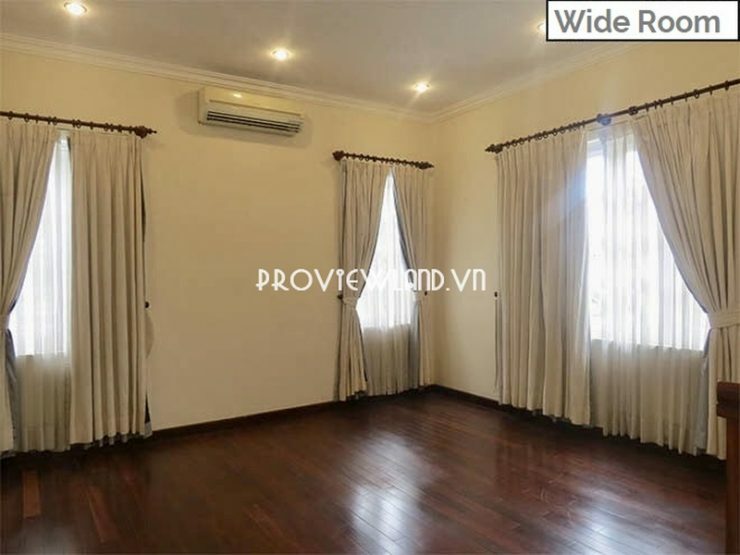 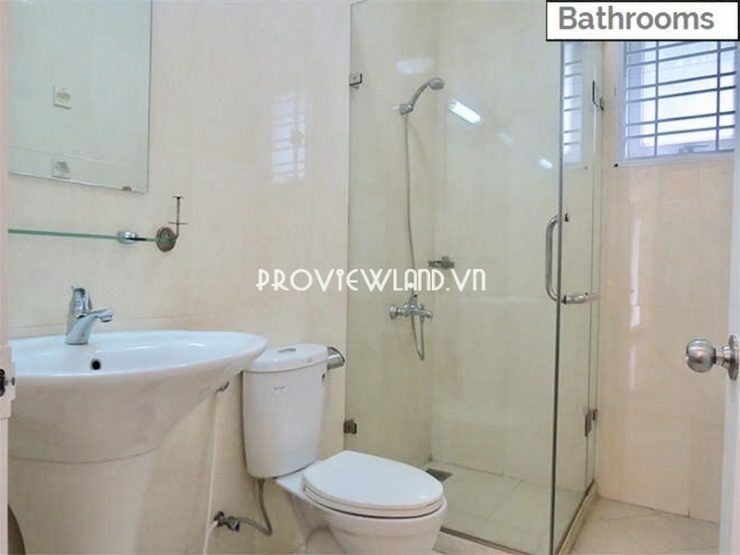 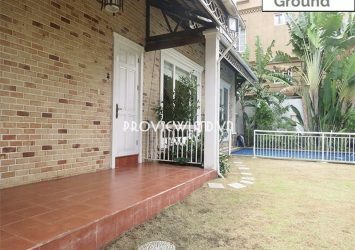 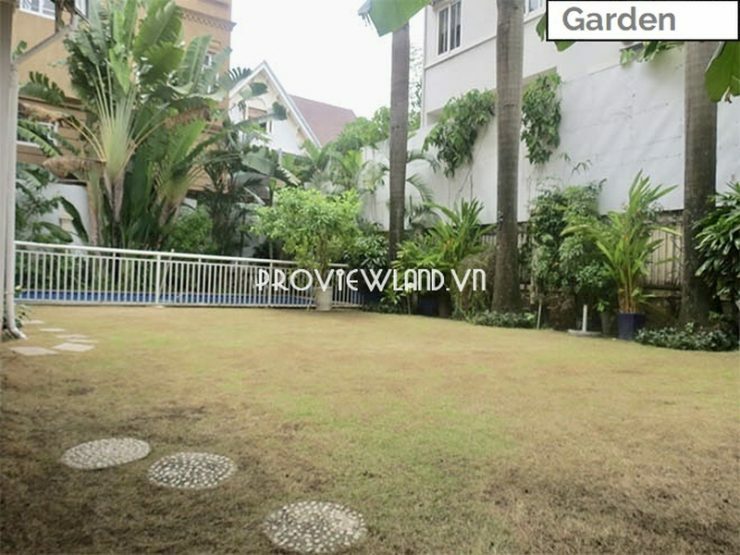 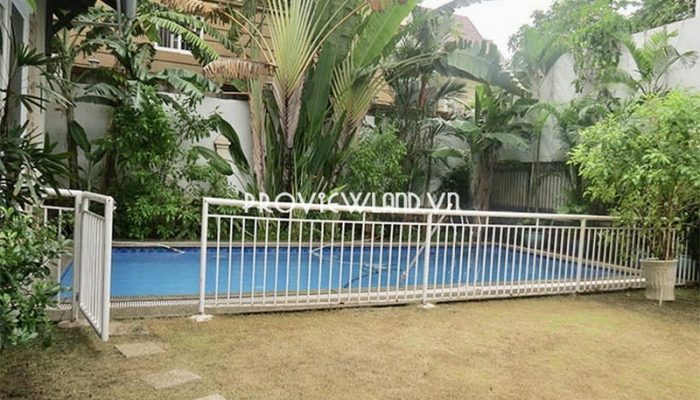 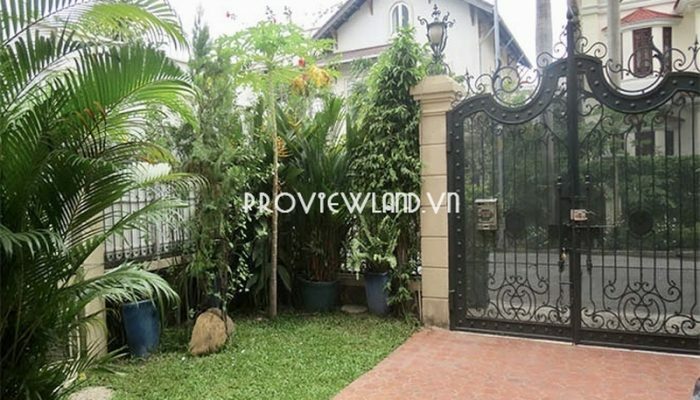 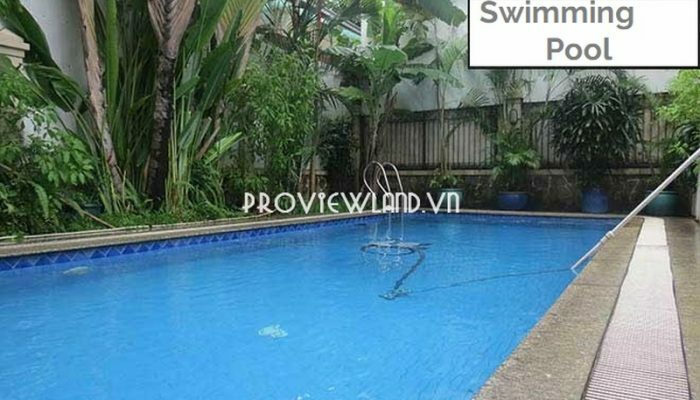 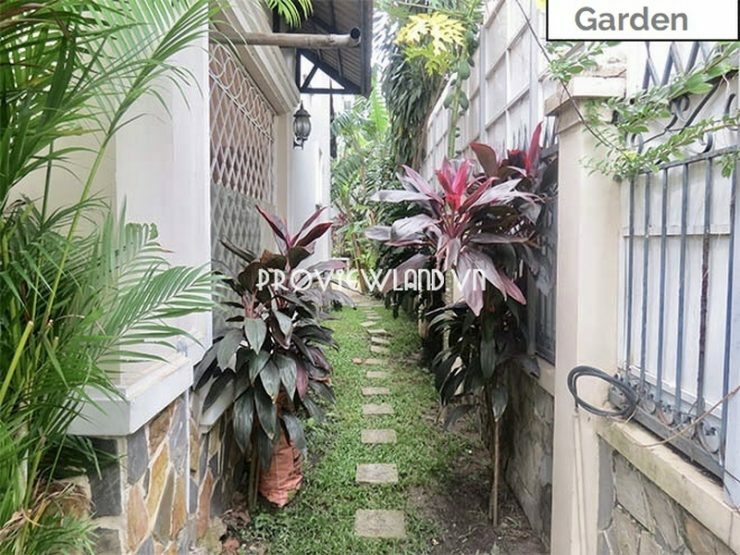 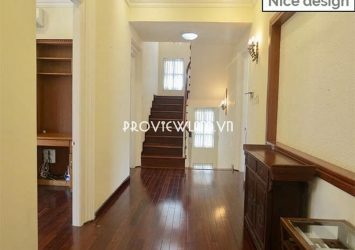 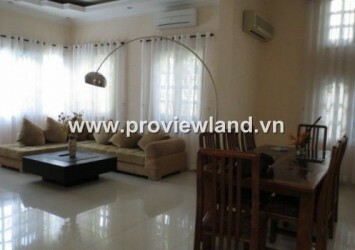 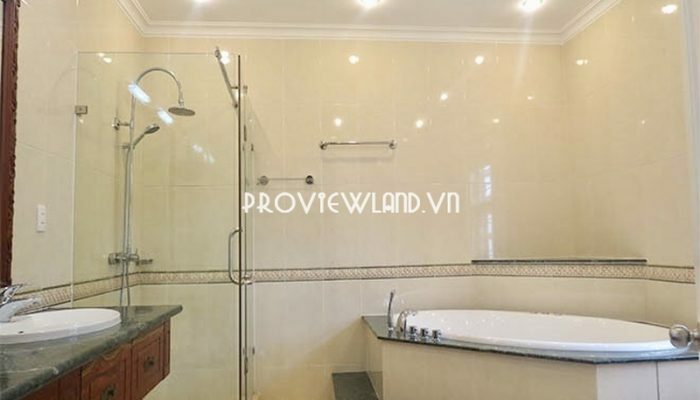 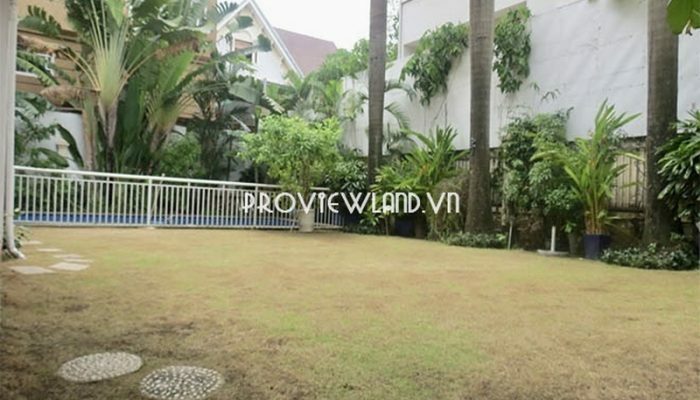 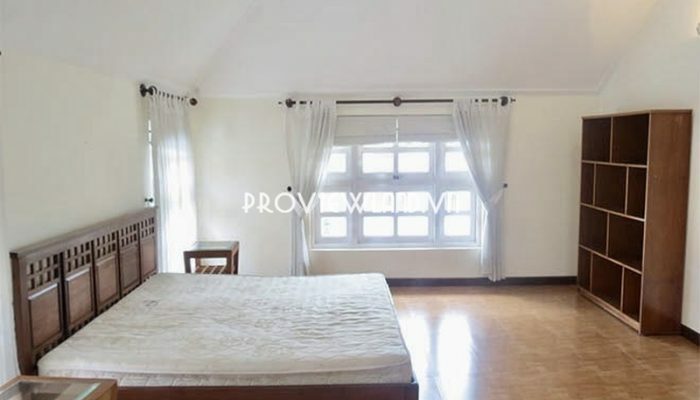 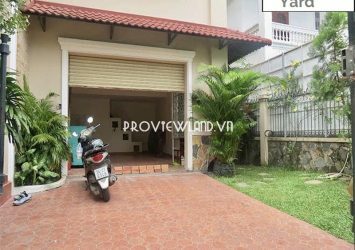 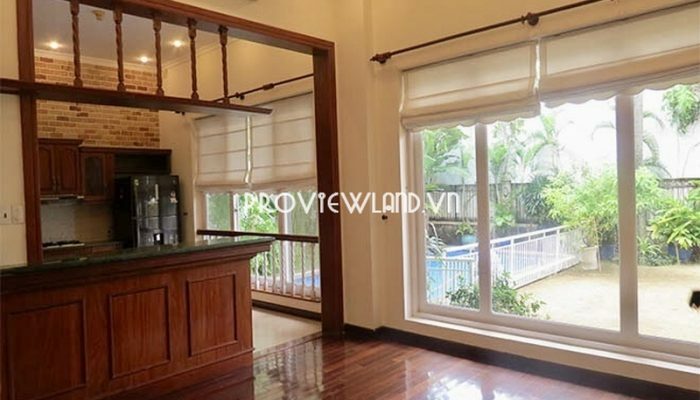 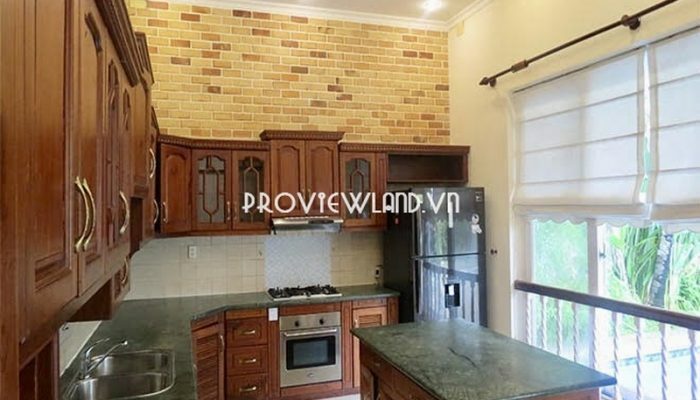 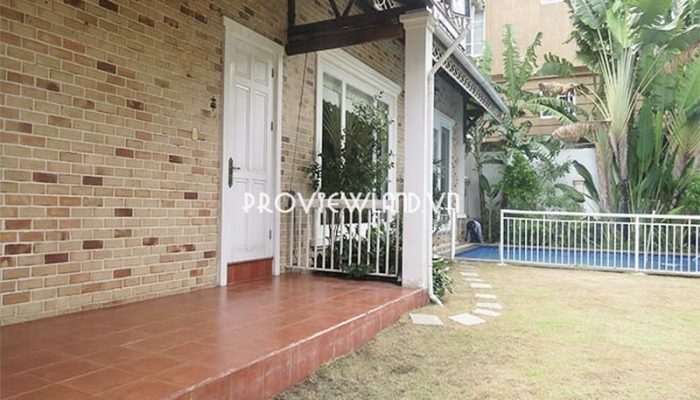 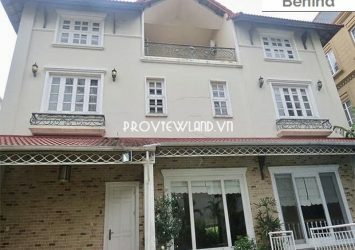 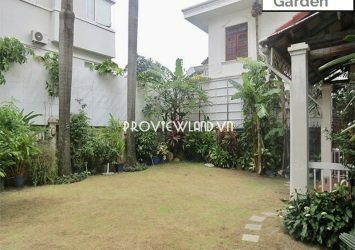 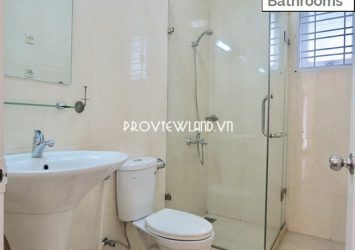 Phu Nhuan 1 villa for rent at Thao Dien , right in front of Nguyen Van Huong street. 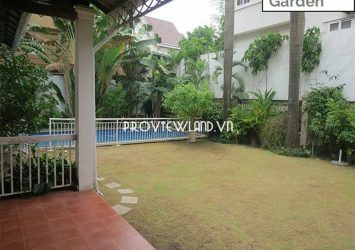 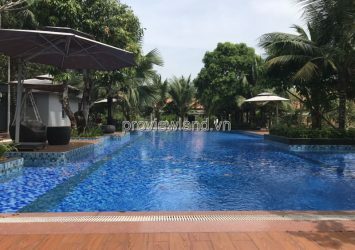 The villa has a large garden, swimming pool, with 800m2 of land area, 550m2 construction area, including 3 floors, 4 bedrooms, garage. 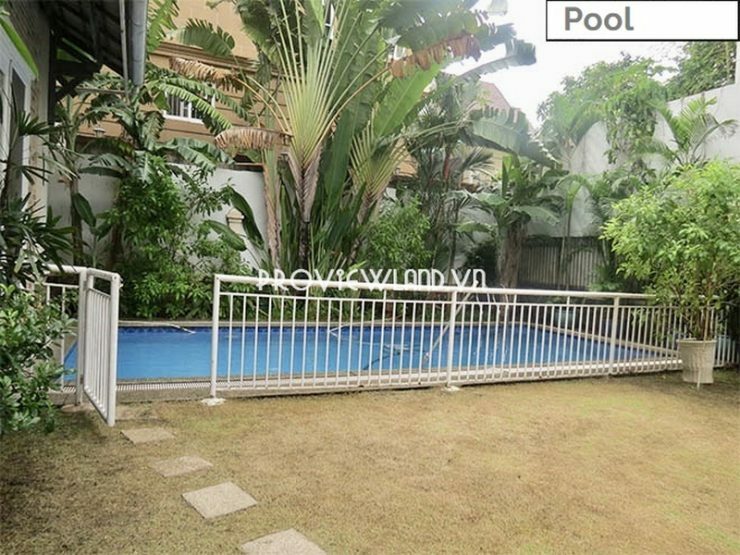 Rental price: $4,500 / month – Included tax.